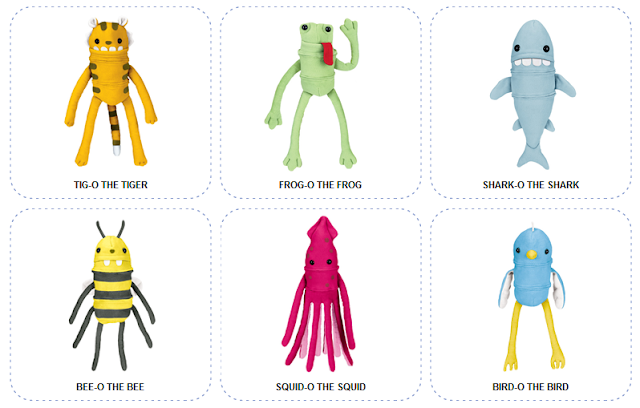 Squid-o and Bird-o Clump-o-Lumps are more than your average stuffed animal or teddy bear. Clump-o-Lump stuffed animals from Knock-Knock are great kid and baby toys that inspire creativity and fun! How do they do this? These animals zip apart and can be combined with their stuffed animal buddies to create exciting new animals and playthings for kids, babies, and toddlers. Check out my daughter's bird and squid animal combo! He's almost as big as she is! It's a giant squid stuffed animal! Read on for more pictures of our squid-bird animals and for my full Clump-o-Lump review. Clump-o-Lump stuffed animals are great kid and baby toys because they are so soft, are a large size, and they inspire creative and imaginative play. These animals are zipped together in three segments (head, body, and bottom/legs) and they can be unzipped and zipped together with other animals from the Clump-o-Lump collection, which includes a shark, bee, tiger, and frog, along with the squid and bird. Right out of the box, my kids were so excited about their new stuffed animals. They played and zipped, snuggled, and flew the animals around the room. 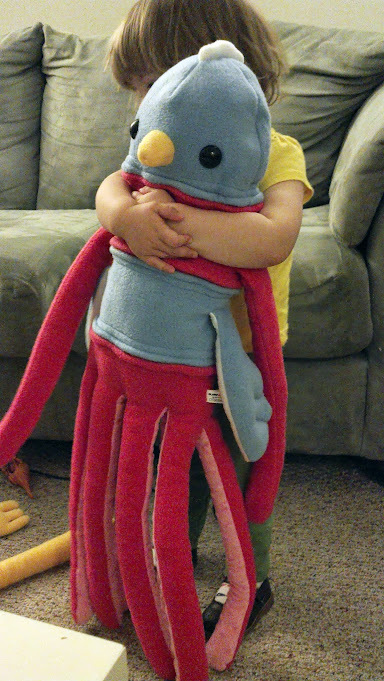 My son claimed the giant red squid and my daughter claimed the blue bird. We tried zipping them together in a few combinations--which turned out to be pretty funny and silly for the kids. Later that day a neighbor boy came over and was immediately drawn to the Clump-o-Lumps. All three kids played with them for a long time and we also made a mini-squid bird with the remaining head and bottom parts. His mom commented that we "always find the coolest toys" for our kids. What a compliment! 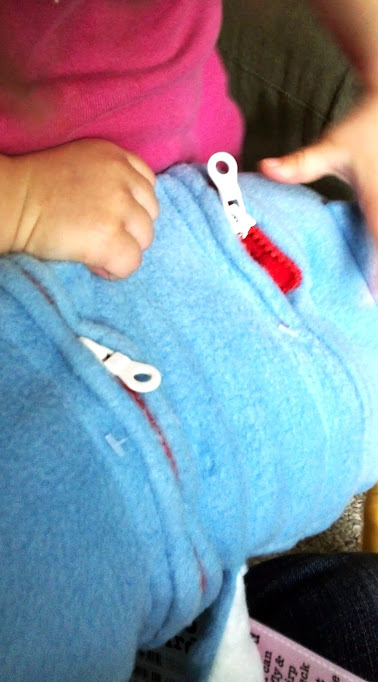 The zippers are easy for an adult to use. My four-year-old can unzip an animal easily, but needs some help to zip them together (which is the case for him and all zippers). My two-year-old needs a little assistance zipping them apart as well. The fleece on the animals is super soft and has surprisingly not attracted a lot of hair, thank goodness. The animals and zippers have held up well to lots of cuddling, attacks, jumping, and being dragged on the floor. My kids play with the Clump-o-Lump animals from Knock Knock regularly and would love to get more! I love that these animals help with fine motor skills (zipping) and also inspire creative, open-ended play. On a recent trip we were driving near Ithaca, New York and just had to stop at a wonderful cloth diaper store there. 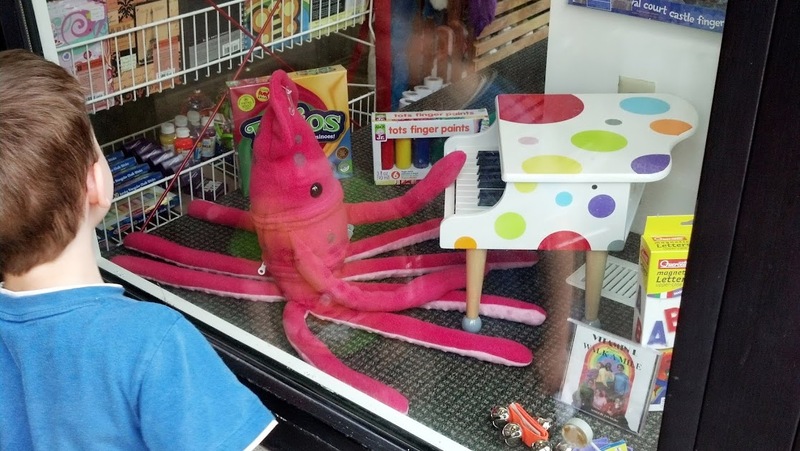 Inside a nearby store window we saw Squid-o playing the piano! My kids spotted him there and we so excited to see their buddy in a toy store. He is a maestro! 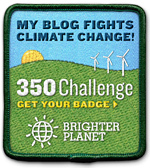 Thanks for reading my Clump-o-Lump Knock-Knock review! We'll be doing a giveaway for two Clump-o-Lump animals of your choice in July, so check back for your chance to win!